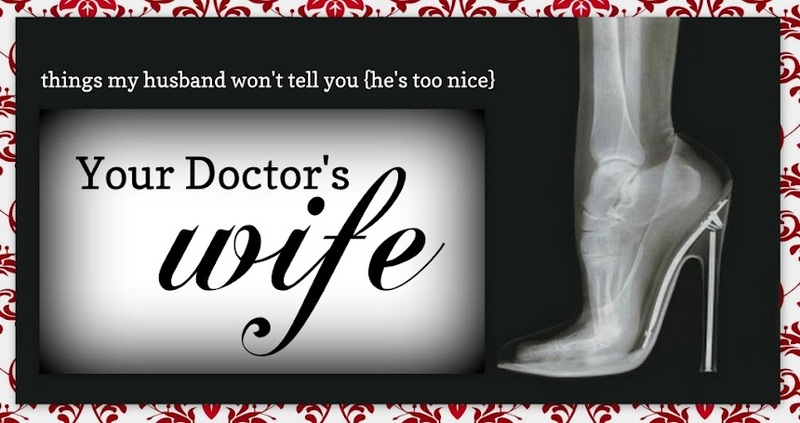 Your Doctor's Wife: Get Ready, Get Set. . .
Medical Monday BlogHop is almost upon us. Get your post ready for link up this Monday, October 1st! Link up goes live at midnight Eastern time. Medical Mondays is meant to be a meeting place for bloggers like yourself, where we can build a community of support and friendship, learn from one another and share our stories. So be ready for Monday to link up you blogpost, and be ready to meet some other terrific bloggers who are living the med life like you. Help spread the word prior to the blog by posting our info button on your sidebar or weekend post, because the more the merrier, you know? See you back here on MONDAY!!! Be sure to bring some of your friends along! I think it is great that you are doing this...I may need to take a class or something, just so that I can participate! What if I'm a chronic patient...? I've been participating in the blog carnival from the very beginning & I've also blog as a chronic patient. :) I'd love to have company! !